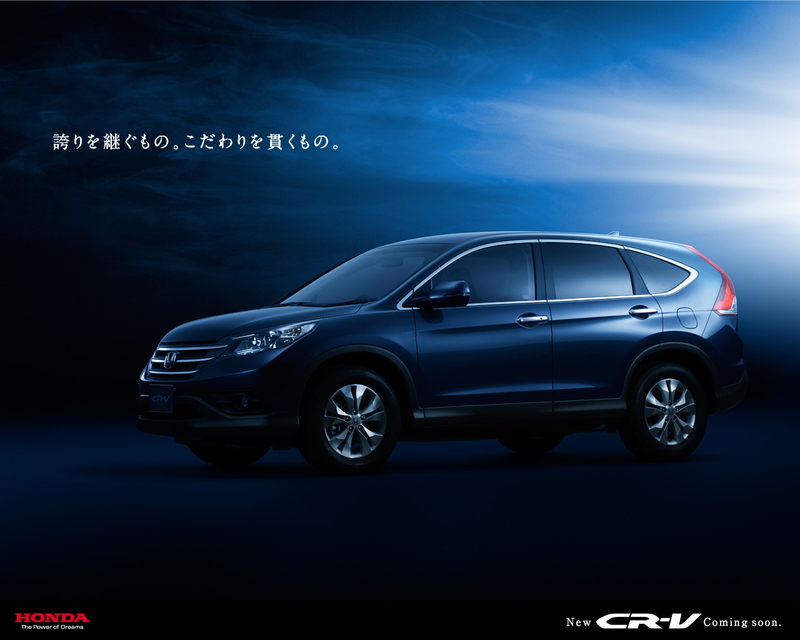 日本自動車デザインコーナー 「Japanese Car Design Corner」: All-new JDM Honda CR-V officially revealed! You already know my opinion about the all-new Honda CR-V. 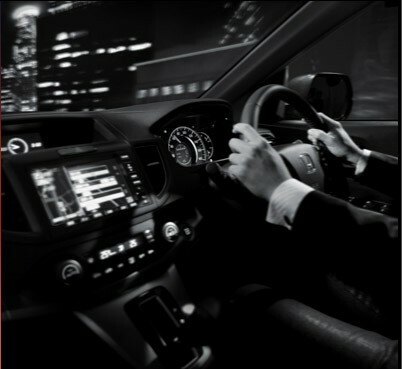 In any case, those are the first official photos of the new JDM CR-V.